There are many different certifications and standards, but one for Building Automation is very important: Tridium. 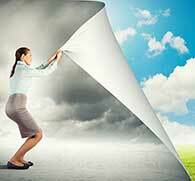 Every day we hear all sorts of technical jargon when hiring contractors and companies to do work for us. It’s hard to pin down what, exactly, is the importance of all these standards and how they affect our own bottom line. 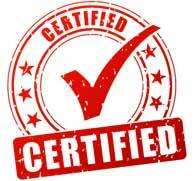 Let’s take a look at this important certification and what it means for the average business owner. Basically, Tridium’s Niagara Framework serves as the nervous system of your building. Much like a person’s nervous system, it can be tremendously complex! After all, integrating lighting, HVAC, security, elevators and more into Building Automation can involve hundreds—if not thousands—of devices. It’s safe to say that getting a Tridium certification is not an easy task. The amount of knowledge and expertise required to get a certification is considerable; and the course itself is time-consuming and expensive. It’s the only way to be sure that the people working on your Building Automation Services actually know how to use the tools they’re using! Think of it this way—if you had to have brain surgery, you’d want your surgeon to have passed all the tests and prerequisites in order to be able to call themselves a brain surgeon. Of course we want the same for our offices and our businesses? After all, the people setting up your Building Automation are meant to turn your facility into a dynamic, flexible and intelligent building. If they haven’t earned the right to use the tools they’re given, how can they accomplish that task? 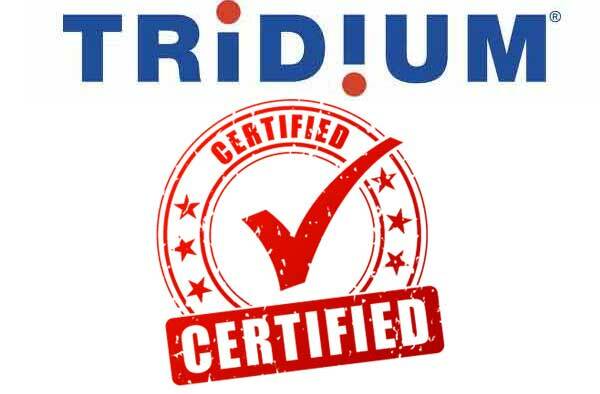 The Tridium certification is a mark of expertise and experience. From simply having the know-how required to take the course, to actually completing it and understanding how the Niagara Framework runs – a fully certified technician will be best equipped to make sure that you and your business are getting the most of out of Building Automation. Whatever you’re working on that has to do with your facility’s nervous system, it’s best to go with a company you can trust, not a fly-by-night operation that will do more harm than good. 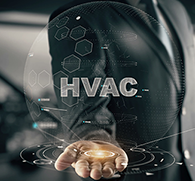 Finding a commercial HVAC company that is reliable enough to work on such an important part of your business can reap great rewards down the line. Building Automation Services can reduce your energy costs, increase employee satisfaction and retention, improve facility security, and give you greater control over your buildings. Don’t leave it to chance with untested, unproven technicians. Doing so might be a greater risk than not having BAS at all—the wasted time, money and effort can be a huge drain on resources that most businesses can’t afford. 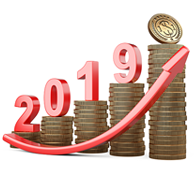 A smart business owner will go for a team that will get it right from the start, ensuring that his or her business gets a return on that investment as soon as possible. If you’re interested in what Building Automation Services and the Niagara Framework can do for your business, we can help. Level One HVAC has Tridium-certified technicians who are fully qualified to work on almost any of the main Tridium brands on the market. Whatever your situation, we can help make it better. Get in touch with us at (248) 486-6500. If you don’t have time for a lengthy phone call, simply fill out our online contact form and someone from our staff will be in touch with you shortly.